As the semester comes to a close, I find myself feeling reflective. It's a time for thinking about what went wrong, what went right, and everything in between. 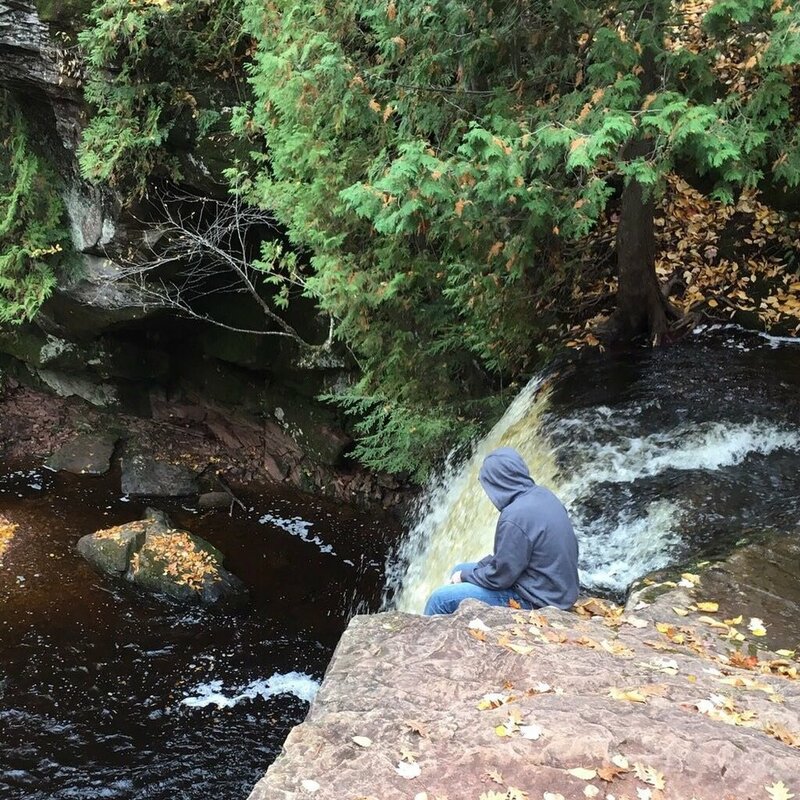 This photo was taken at Hungarian Falls in Houghton, Michigan during fall break, and it reminds me of all of the best and worst parts of these past few months, from procrastinating homework to making lasting memories, often at the same time. But as winter break creeps up on us, it's also a time for looking ahead. It's impossible to say what the next year will hold, but here's to making it the best one yet.